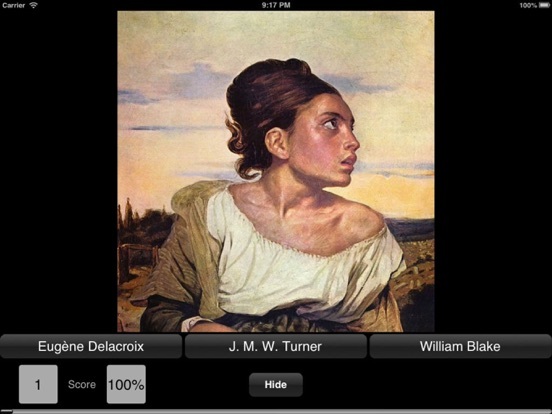 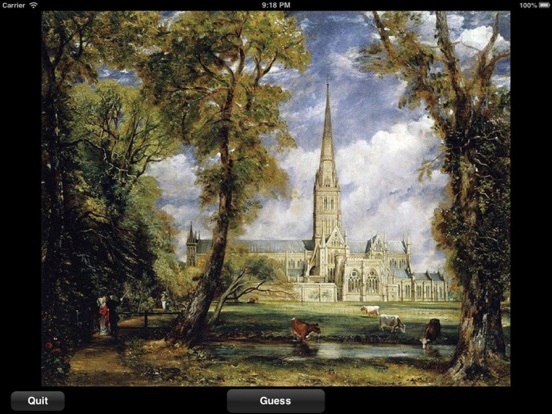 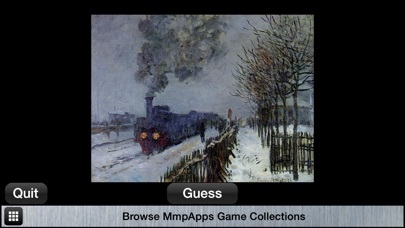 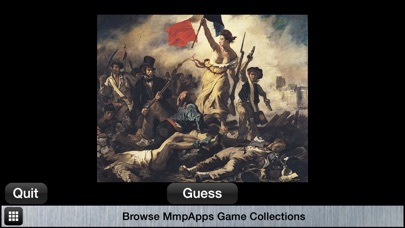 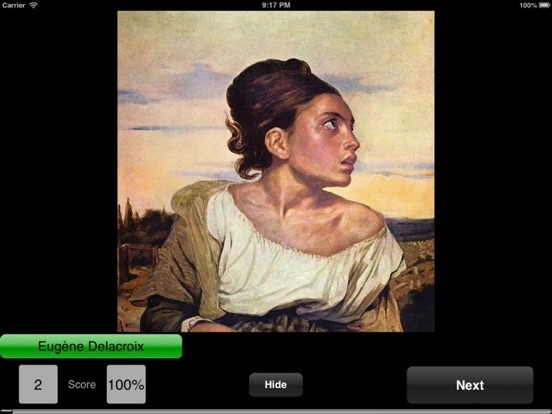 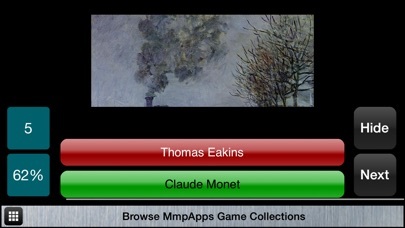 ART STUDY is a visually stunning app where famous works of art are presented and you have to identify the artist. 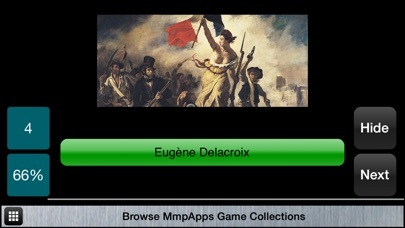 The more you play the better you get!! 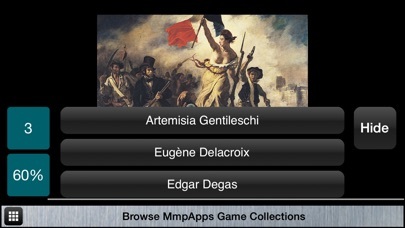 Each game will provide one sample from each artist so the game can enjoyed many times.